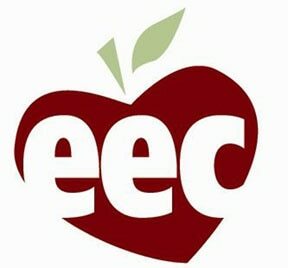 The Department of Early Education and Care (EEC) intends to partner with the Department of Children and Families (DCF) to administer a Short Term Child Care initiative. The purpose of this Short Term Child Care initiative is to provide temporary, short-term child care during standard business hours for children in DCF custody who are awaiting foster care placement. The Short Term Child Care Initiative will be available in communities near ten DCF areas offices. DCF will contract with Center Based Child Care Programs and Family Child Care Systems that currently accept EEC child care financial assistance, to provide Short Term Child Care to children in their custody. DCF has posted the contract solicitation on COMMBUYS under bid number BD-19-1034-0009-DSS09-36945. Any interested bidders must use COMMBUYS to apply. The deadline to apply is April 9, 2019. DCF will hold a meeting for interested providers on Wednesday March 27, 2019 from 10 am-12 pm at the Child Welfare Institute and Development Center at 225 Turnpike Road, Southborough, MA 01772. If you would like to attend please RSVP to Bethanie Glass at Bethanie.Glass@mass.gov.